How many of the largest cities’ mayors are affiliated with a political party? In most of the nation’s largest cities, mayoral elections are officially nonpartisan, though many officeholders and candidates are affiliated with political parties. The mayors of 62 of the nation’s 100 largest cities are Democrats. There are 29 Republican mayors, four independents, four nonpartisan mayors, and one of unknown affiliation. 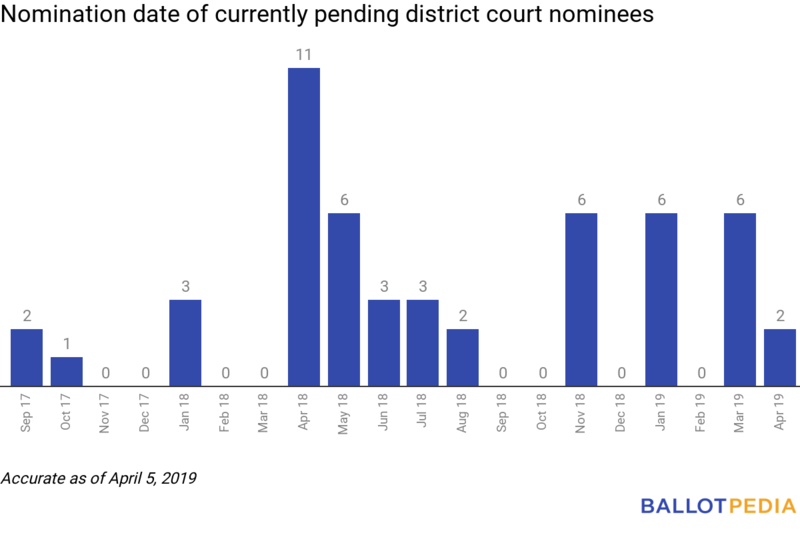 As part of Ballotpedia’s coverage of the 100 largest U.S. cities, we are tracking the 2019 mayoral elections in those cities and noting partisan changes that may occur. Thirty-one mayoral elections in those cities are being held in 2019. In 20 of those cities, the incumbent was Democratic at the start of 2019. Seven incumbents were Republican, three were independent, and the affiliation of one was unknown. In the 10 largest U.S. cities, eight mayors are Democrats, one is Republican, and one is independent. 2019 is a mayoral election year in six of those cities: Chicago, Houston, Philadelphia, Phoenix, San Antonio, and Dallas, Texas. Five of those cities began the year with a Democratic mayor and one (San Antonio), with an independent mayor. One partisan change has taken place in 2019. Voters in Phoenix elected Kate Gallego (D) in a nonpartisan mayoral runoff election on March 12, 2019. Gallego succeeded Thelda Williams, a Republican. The general election was held on November 6, 2018. Democratic mayors oversaw 67 of the 100 largest cities at the beginning of 2016, 64 at the beginning of 2017, 63 at the start of 2018, and 61 at the start of 2019. Ten of the 23 state executive positions up for election in 2019 are subject to term limits. That includes all seven of Kentucky’s state executive offices on the ballot, as well as Louisiana’s governorship and Mississippi’s governorship and lieutenant governorship. Of the 10 positions subject to term limits, three are held by incumbents who are prevented from running for re-election in 2019 due to being term-limited. These incumbents are Kentucky Secretary of State Alison Lundergan Grimes (D), Mississippi Governor Phil Bryant (R), and Mississippi Lieutenant Governor Tate Reeves (R). All three officials were first elected in 2011 and re-elected in 2015. Reeves is running for governor in the Republican primary on August 6, 2019. Neither Grimes nor Bryant have announced future plans in politics. Kentucky and Mississippi are both Republican trifectas. A state government trifecta exists when one political party simultaneously holds the governor’s office and both state legislative chambers. A total of 37 states have laws limiting the number of terms state executive officials can serve. In 2018, 131 of the 303 state executive positions on the ballot were subject to term limits, and 49 state executive officials were ineligible to run for re-election. This included the following two Democratic and 11 Republican governors: Jerry Brown (D-CA), John Hickenlooper (D-CO), Rick Scott (R-FL), Nathan Deal (R-GA), Paul LePage (R-ME), Rick Snyder (R-MI), Brian Sandoval (R-NV), Susana Martinez (R-NM), John Kasich (R-OH), Mary Fallin (R-OK), Dennis Daugaard (R-SD), Bill Haslam (R-TN), and Matt Mead (R-WY). Four of those 13 offices changed party hands and were won by Democrats. Those open-seat winners were Janet Mills (D) in Maine, Gretchen Whitmer (D) in Michigan, Steve Sisolak (D) in Nevada, and Michelle Lujan Grisham (D) in New Mexico. 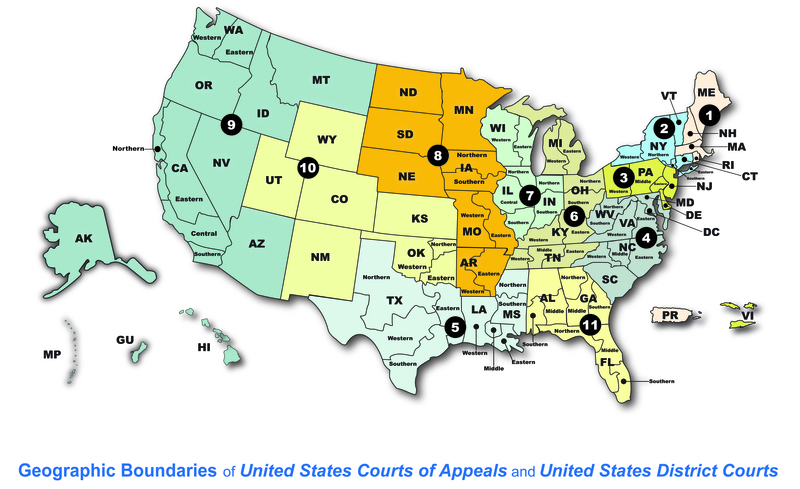 Each state has its own specific method for selecting judges but there are four primary selection types: partisan election, nonpartisan election, legislative election, and gubernatorial appointment. A majority (26) of state supreme courts use gubernatorial appointment, while 22 use either partisan or nonpartisan elections. Two states, South Carolina and Virginia, select state supreme court justices by a vote of the state legislature. What do supporters and opponents say about each method? Proponents of elections say elections allow people to hold judges accountable. Opponents say that such elections allow for the influence of special interests on judicial selection. Proponents of gubernatorial appointments say that it protects the independence of the judiciary by eliminating political campaigns. Opponents say that voters should be given a voice in selecting judges to keep them accountable. Proponents of legislative elections say that they prevent any one authority figure from having too much power, but opponents say that it promotes political inbreeding and create a judiciary primarily made up of past legislators. Ballotpedia introduced a new initiative in 2018: Candidate Connection. We surveyed candidates at the federal, state, and local levels to help voters choose representatives who reflected their values and upheld their ideals. A total of 1,957 candidates responded. They came from all but two of the 50 states and ran for all levels of government from school board to U.S. Senate. Texans made up the largest portion of respondents in 2018 with 186 answering Ballotpedia’s candidate survey. A majority of respondents—56.06 percent—ran for state legislative office, and 24.37 percent of all respondents won their election bids. Learn more about these candidates in our new report, which also highlights a few notable candidates who completed the survey, features the respondents who won their elections, and lists all of the 1,957 candidates who sent in answers. One-hundred and five of the 6,073 state legislative races in 2018 were decided by fewer than 100 votes. Ninety-eight of these races were in state house races, and seven were in state senate races. Fifty-four of the races resulted in a change in partisan control—36 favoring Democrats and 18 favoring Republicans. In the seats that did not change control, Republicans held 36 and Democrats held 15. Seventy-eight of the races (74.3 percent) occurred in state legislative districts with populations of less than 25,000. Districts of this size make up 26.3 percent of all state legislative districts. The New Hampshire House, which has the smallest legislative districts in the country, had 34 of the races—more than any other chamber. The Vermont House, which has the second smallest districts in the country, had eight races—the second most of all legislative chambers. The other 63 races were spread across 32 chambers. Twenty-two of these chambers had just one race. One race in this analysis—Alaska House District 1—was critical for partisan control of state governments. Bart LeBon (R) defeated Kathryn Dodge (D) by one vote. His win caused a 20-20 split between Republican-led and Democratic-led coalitions in the Alaska House. Control was eventually split between the parties after a month-long period where neither party had control.